This entry was posted on May 16, 2013 by admin. 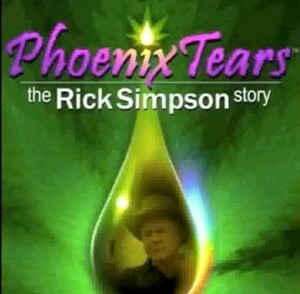 Freedom Central is delighted to finally catch up with the legendary Rick Simpson, the man appointed by Jack Herera to head up the pro cannabis movement. Rick's groundbreaking work in making and sharing hemp oil to aid and assist in curing diseases such as cancer, has reached cult legend status amongst those who are waking up and realising what is going on, and how we are lied to about the most medicinal plant on the planet.